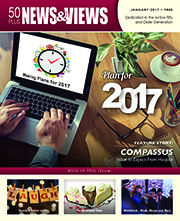 This is the first step in our website. 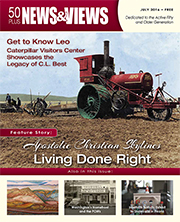 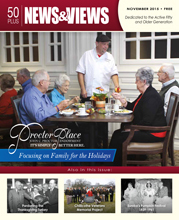 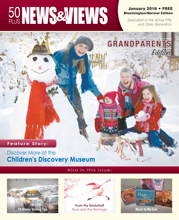 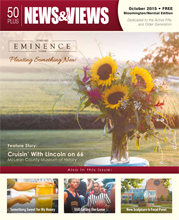 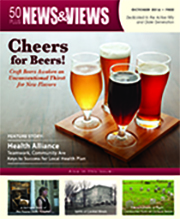 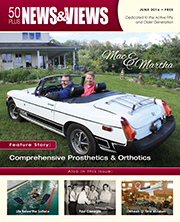 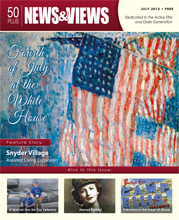 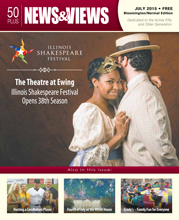 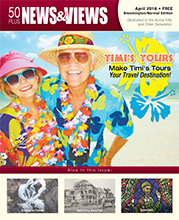 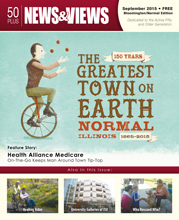 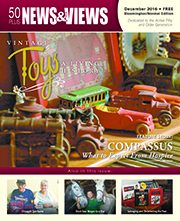 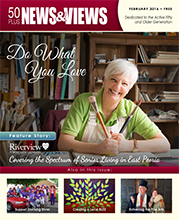 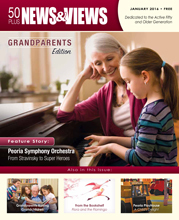 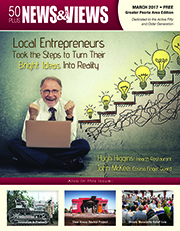 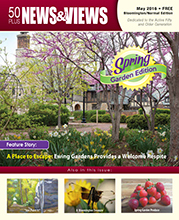 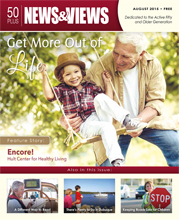 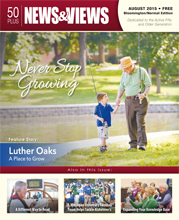 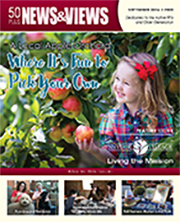 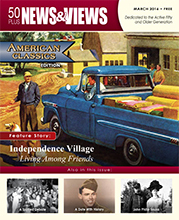 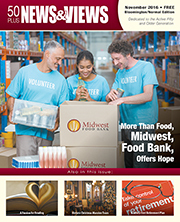 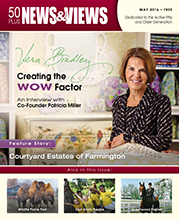 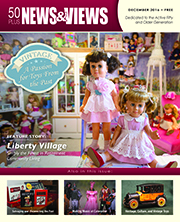 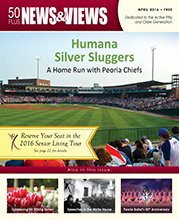 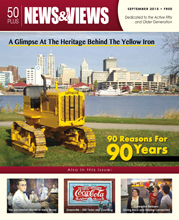 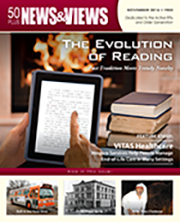 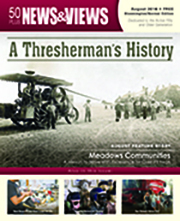 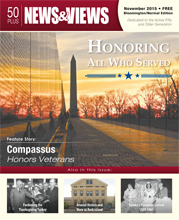 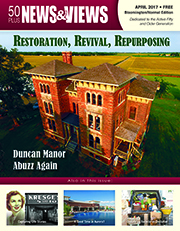 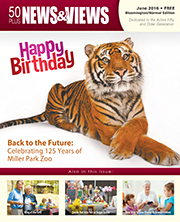 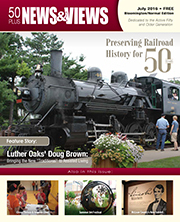 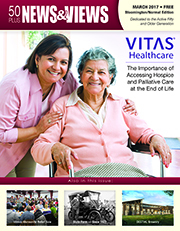 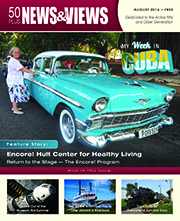 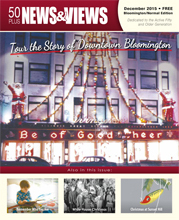 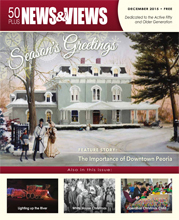 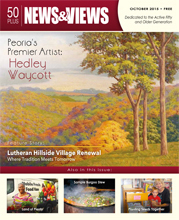 Here you can read the current issues of the Peoria or Bloomington/Normal publications. 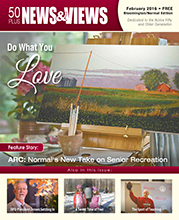 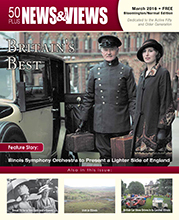 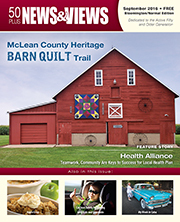 You may also subscribe to our email list (free of charge) to be notified when the newest issue has been published to the website. 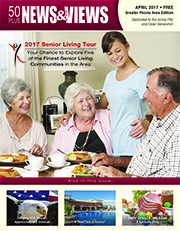 We look forward to expanding this website, and offering our readers more opportunities to learn about 50 plus living in their community. 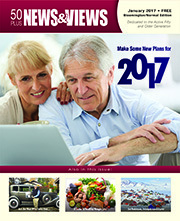 Check back often for more tools and features.